GLO organic sheet sets & duvet covers are woven to a single ply 250 thread count and certified these durable organic cotton sheets are wonderfully crisp and perfect for warm nights and warm sleepers. 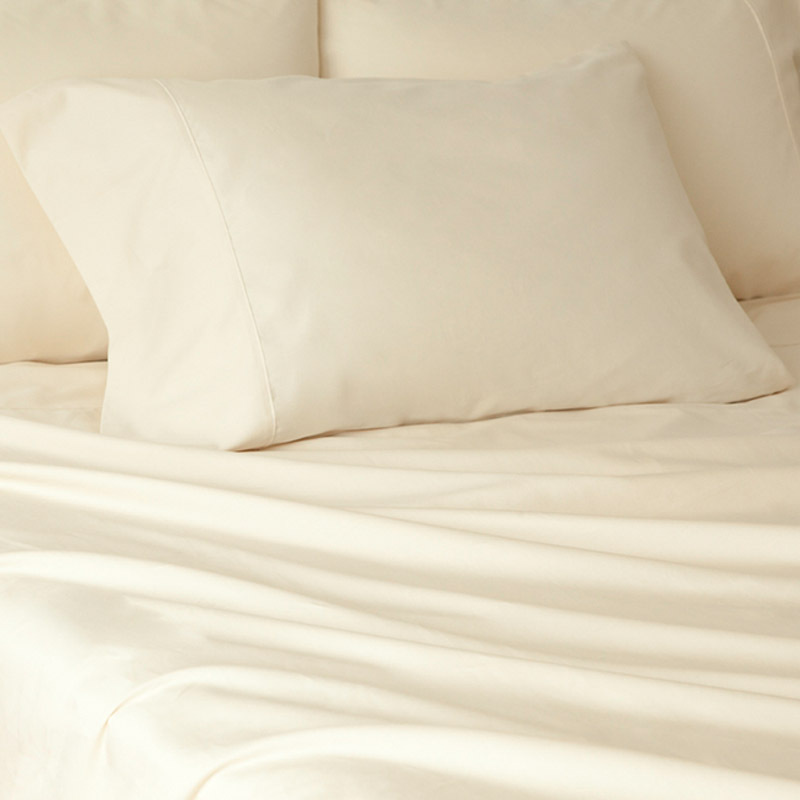 Featuring wrinkle resistant sheets using a wholly non-chemical process of washing and drying. Flat sheet and pillow cases have a pleated 3″ attached hem & fitted sheet feature 17″ pockets with full elastic around the bottom. 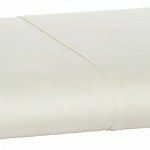 Duvet covers feature a convenient zippered opening at the bottom. Free Shipping to most locations across Canada and the continental USA. 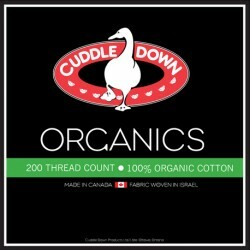 GLO offers this great value organic fabric for sheet sets and duvet covers. GLO Organic Sheet Sets & Duvet Covers offer an excellent alternative to your traditional bed sheets and they are Made in America. 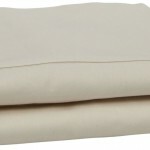 GLO Organic Sheet Sets & Duvet Covers are usually stocked in Double, Queen and King sizes and normally arrive in 2-7 days. (Note: Please know that stocked sheet sets feature a 17″ fitted sheet pocket depth). When out of stock, please allow 2-4 weeks for delivery. Free shipping and handling is included at no additional charge on orders of $100 or more. This product is machine washable; always wash colours in lukewarm or cold water. It is highly recommended to never overload your washer and ensure there is a lot of water for the bedding to ‘swim’ in. Wash colours and whites separately at all times and never with regular laundry. Specialty or mild detergents should always be used and make sure to avoid any products containing bleaches, caustics or phosphates. Please refer to GLO’s Frequently Aksed Questions (FAQs) directory for further details. Please visit the company’s website for further detail on product warranties.